Located just a few minutes east of the Perth CBD via the Great Eastern Highway and the Graham Farmer Freeway, Belmont is a bustling hub of business that is home to just over 6,000 people. It is best known for its position on the foreshore of the Swan River and its proximity to the Ascot Racecourse, which plays host to the 2013/14 Festival of Perth Racing, but it also boasts two fantastic local public schools, as well as a collection of parks and reserves scattered throughout the tree lined streets. Current Electrical is proud to support local organisations and businesses in Belmont through our reliable commercial electrician services. These services include (but are not limited to) data cabling, smoke alarms, emergency lighting, breakdown rewiring, switchboard upgrades, new lighting, and even energy efficiency audits for those business with an interest in reducing their electricity bill as well as their carbon footprint. We are based less than twenty minutes away in Osborne Park, and we guarantee a prompt and reliable service, when you need it – without breaking your maintenance budget. 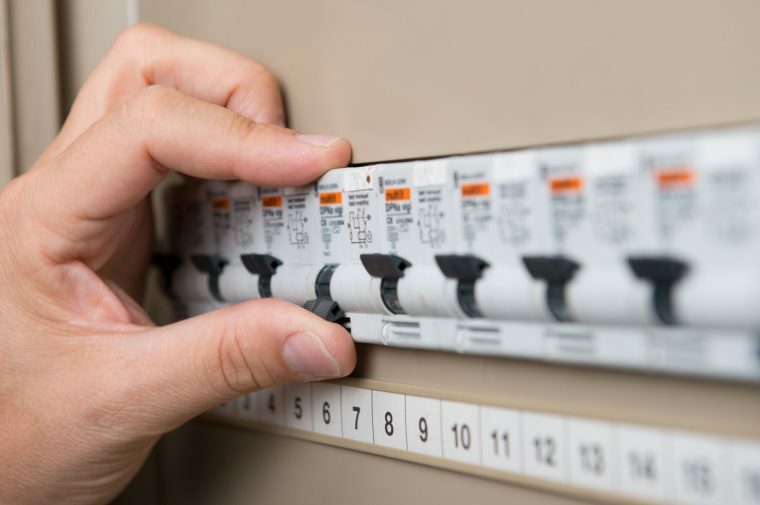 To discuss your regular maintenance or one-off commercial electrical needs, contact Current Electrical now on 0418 942 648.